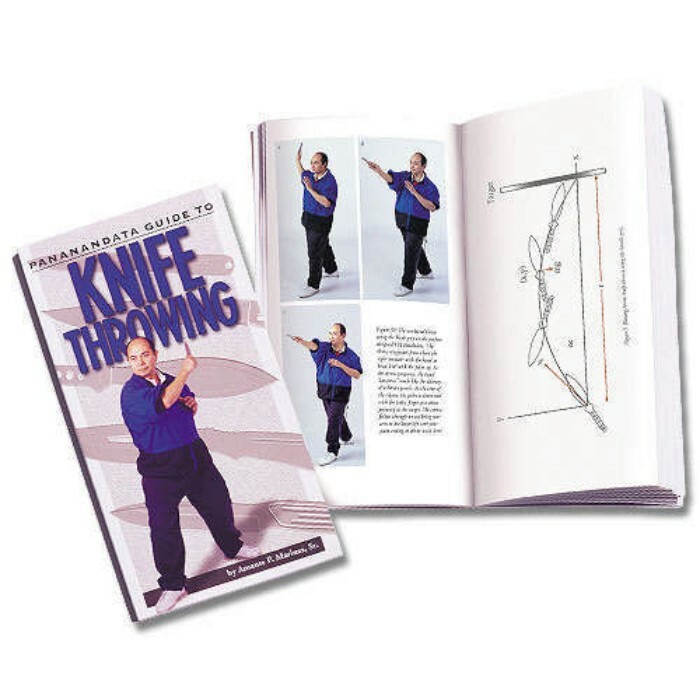 Professional Guide To Knife Throwing | BUDK.com - Knives & Swords At The Lowest Prices! The latest, most comprehensive guide to knife throwing, from physics to actual practice. Written by martial arts master and founder, Mat P. Marinas. Includes detailed photos and diagrams, and is 4" x 7 1/2" with 144 pages.